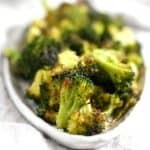 A delicious side dish or two is the perfect way to round out a meal! 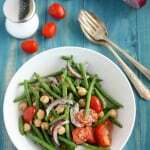 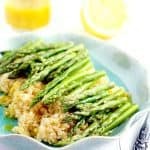 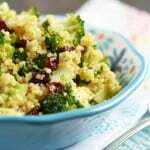 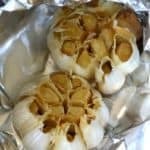 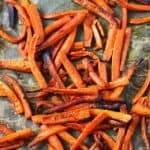 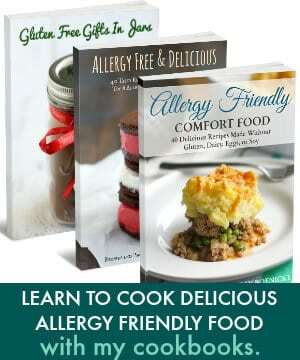 Try some allergy friendly side dish recipes like Garlic Dill Green Beans, Nut Free Sweet Potato Casserole, or the best Dairy Free Mashed Potatoes. 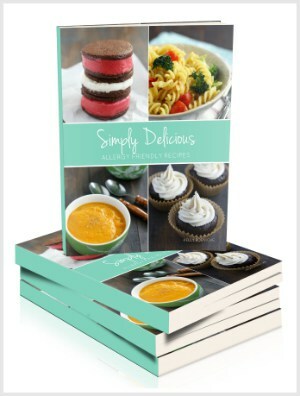 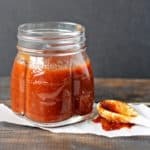 You won't believe the variety of flavors in this versatile recipe collection that's free of the top allergens! 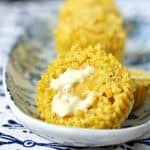 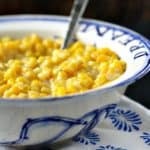 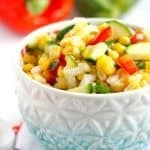 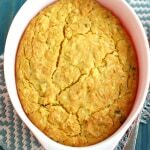 Vegan Creamed Corn (Gluten Free, Dairy Free). 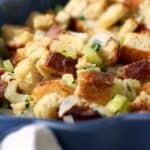 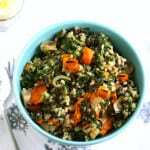 Super Simple Gluten Free Stuffing. 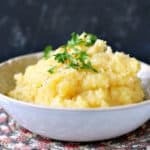 Slow Cooker Mashed Potatoes (Dairy Free). 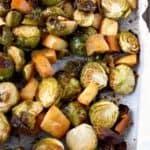 Maple Mustard Roasted Brussels Sprouts. 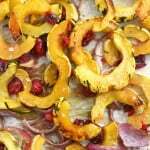 Roasted Delicata Squash with Fresh Cranberries. 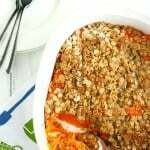 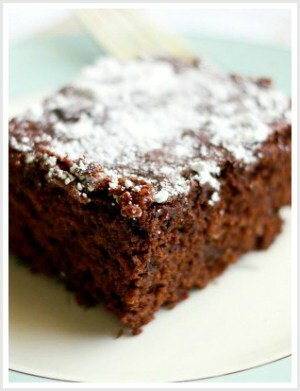 Nut Free Vegan Sweet Potato Casserole. 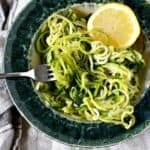 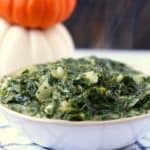 Vegan Creamed Spinach (Gluten Free, Dairy Free). 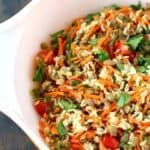 Vegan Lentil Salad with Brown Rice. 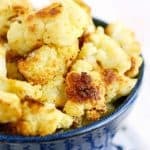 Cheesy Roasted Cauliflower (Vegan and Gluten Free). 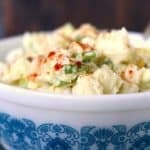 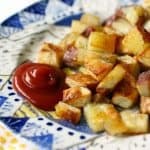 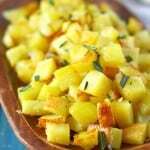 The Best Classic Vegan Potato Salad.